Fill a highball glass with crystal-clear, gourmet ice cubes. Add a well-aged Scotch and top with soda. There you have it: the premium presentation that your high-end clients just can’t get enough of. Better stock up on that gourmet ice then. 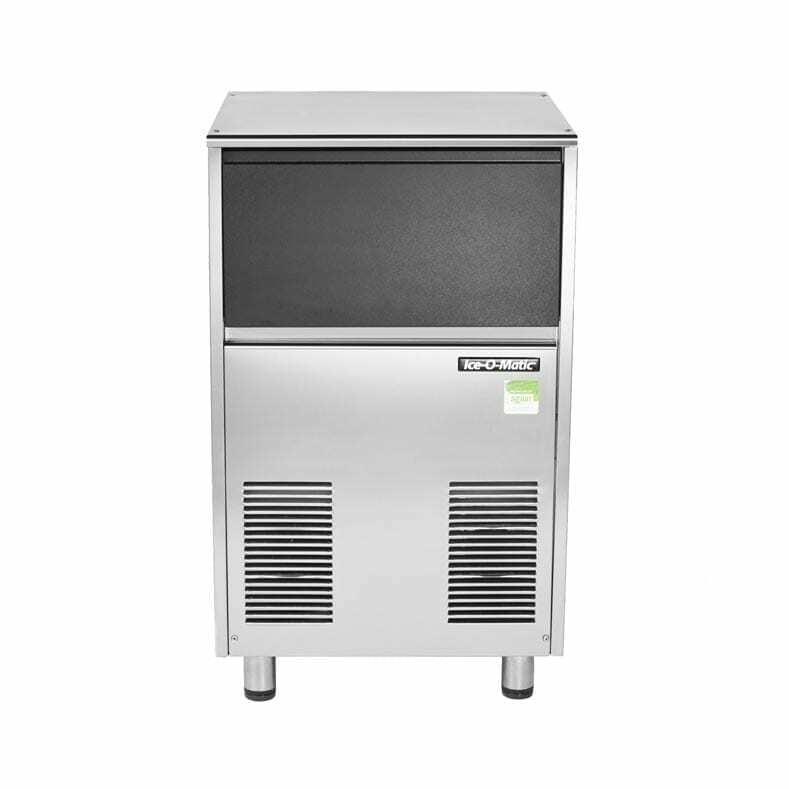 At 72kg daily ice production and 40kg storage capacity, the ICEU146 is the Mr. Freeze of gourmet ice cubes by Ice-O-Matic. 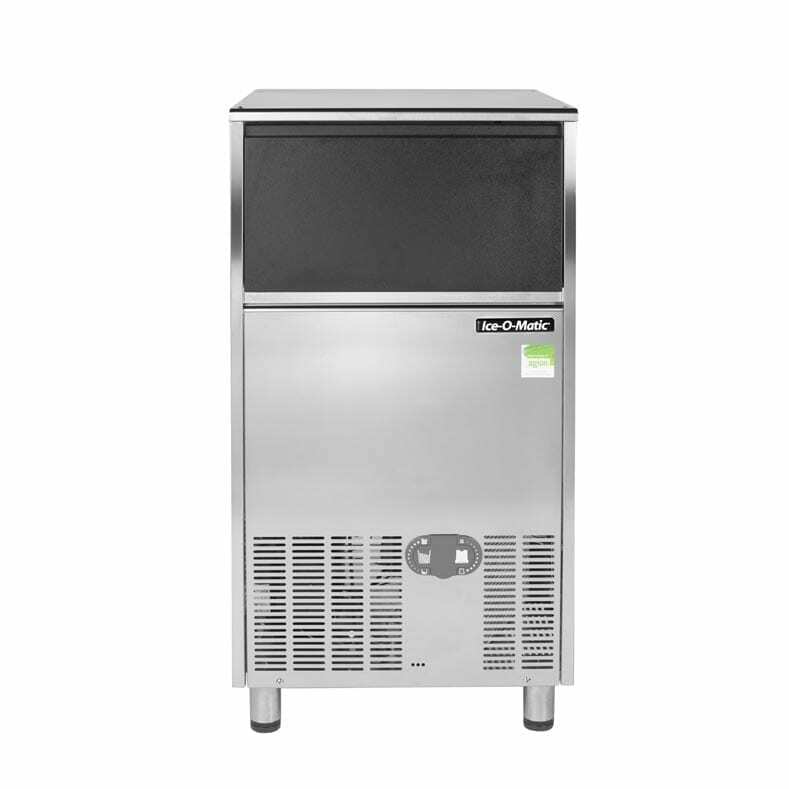 Only 535mm wide and 910mm tall, this self-contained ice maker will still fit under most counters or within the bar area. Its forward-facing air louvres are designed to ensure efficient air flow no matter what the positioning of the unit is, as long as the front is clear, so feel free to install it against the counter without risking to sacrifice performance. The fact that it stows away under the counter though doesn’t mean it can’t be good-looking, we reckon. Solid, corrosion-resistant stainless steel casing and an elegant door made from fingerprint-proof plastic will make sure your ice maker always looks sharp. Castor wheels are also available for $112. Les jeux sont faits, ladies and gentlemen. If you’d rather go with something smaller, have a look at the Ice-O-Matic ICEU126 or the ICEU86. This machine is great for: Ideal for any undercounter application and sufficient for small bar volumes.